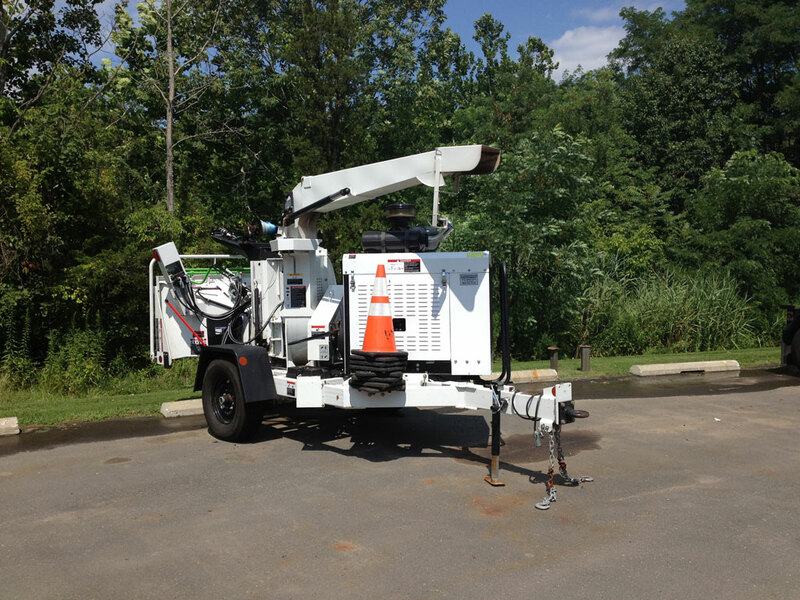 13″ controlled-feed disc chipper designed for fleet and high performance use. 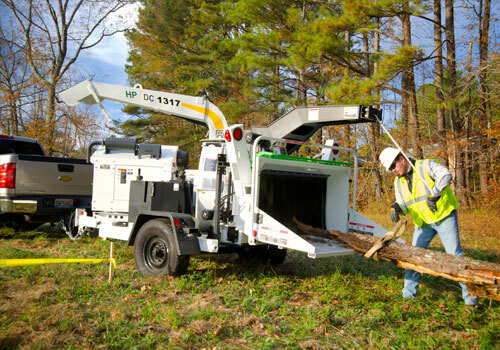 The DC1317 is a 13″ controlled-feed disc chipper. 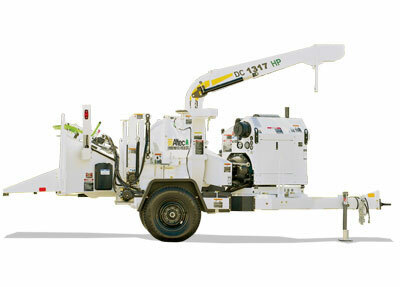 Designed for fleet and high performance use, the DC1317 comes standard with a 85 HP diesel engine. The hand crank chute adjustments offer ease of operation and placement of chips. A low profile hydraulic lift cylinder also comes standard to assist with feeding material. 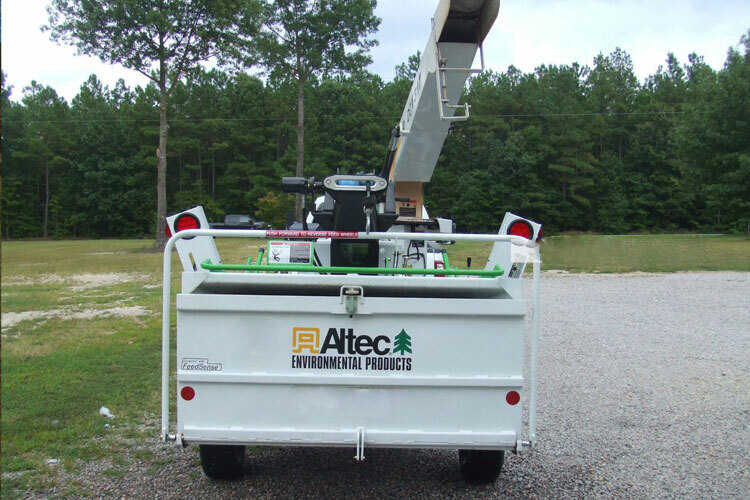 The DC1317 is equipped with larger feed motors and a 65″ wide feed table that accepts larger material. 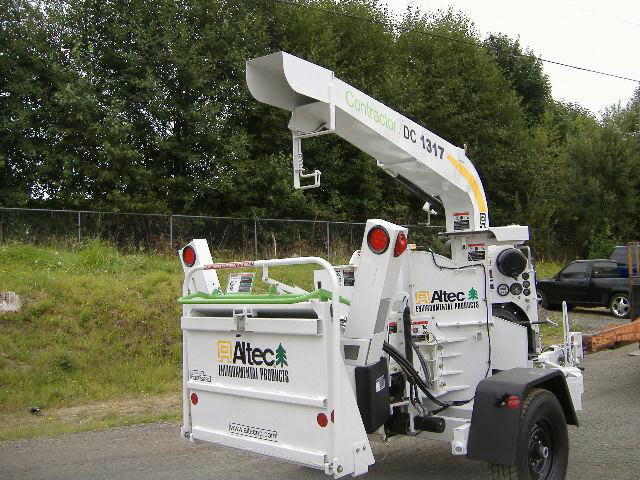 As with all controlled-feed Altec chippers, the DC1317 features the patented Panic Bar for operator safety. A.E.P. 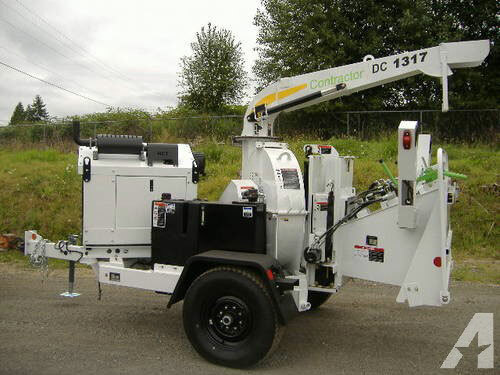 DC1317 HP Chipper — 1:50 min. A.E.P. 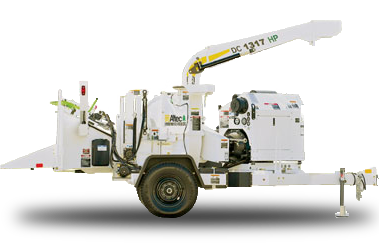 DC1317 Contractor Chipper — 2:11 min.